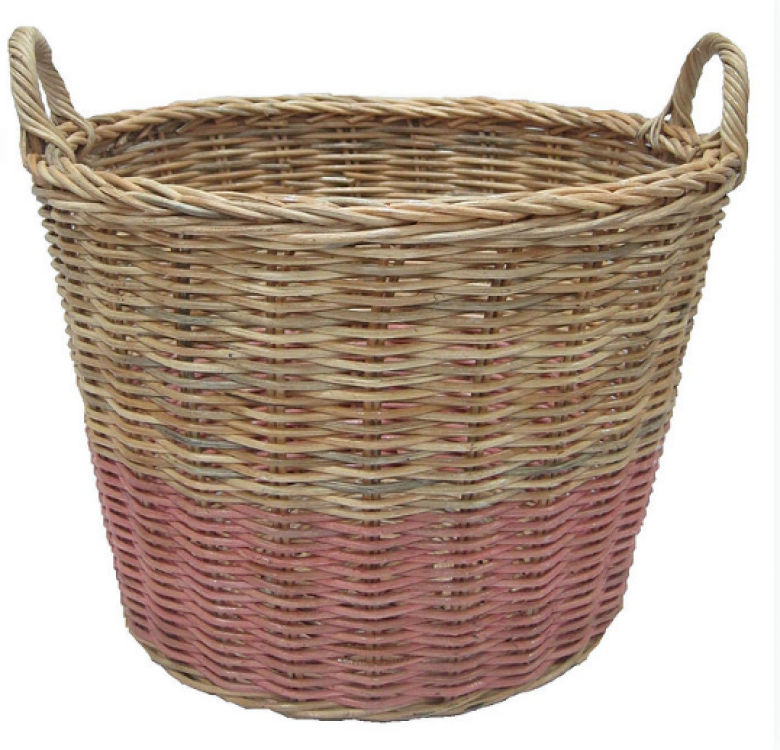 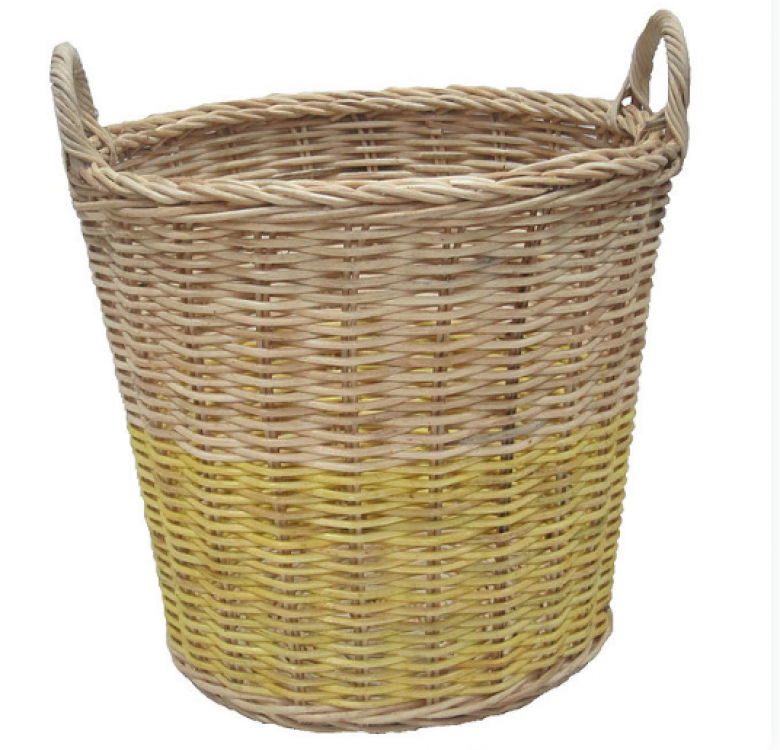 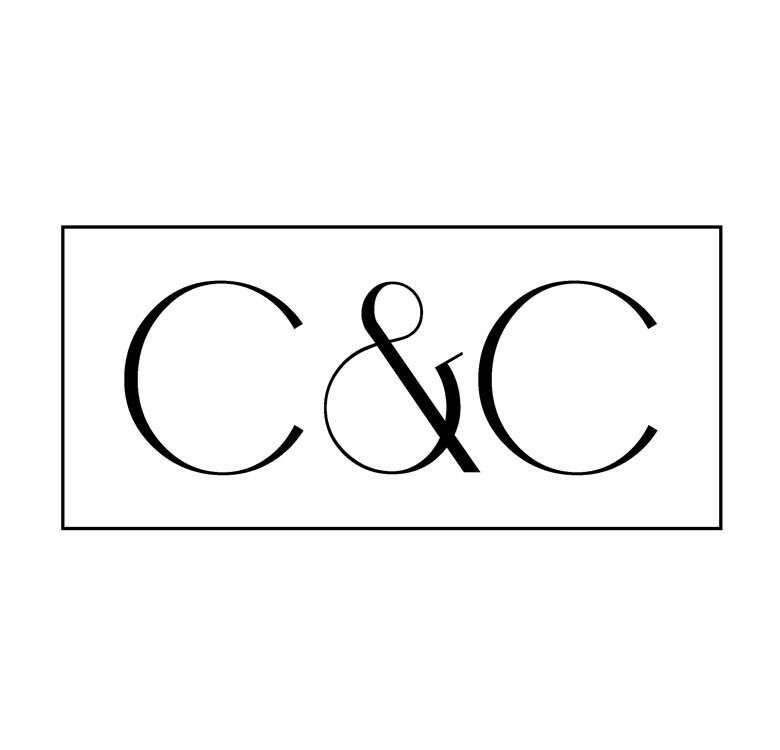 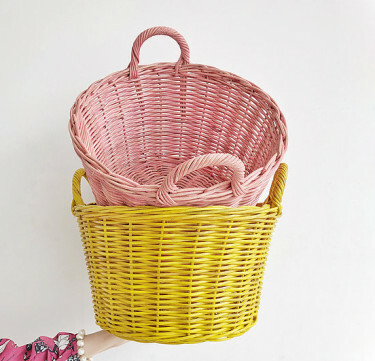 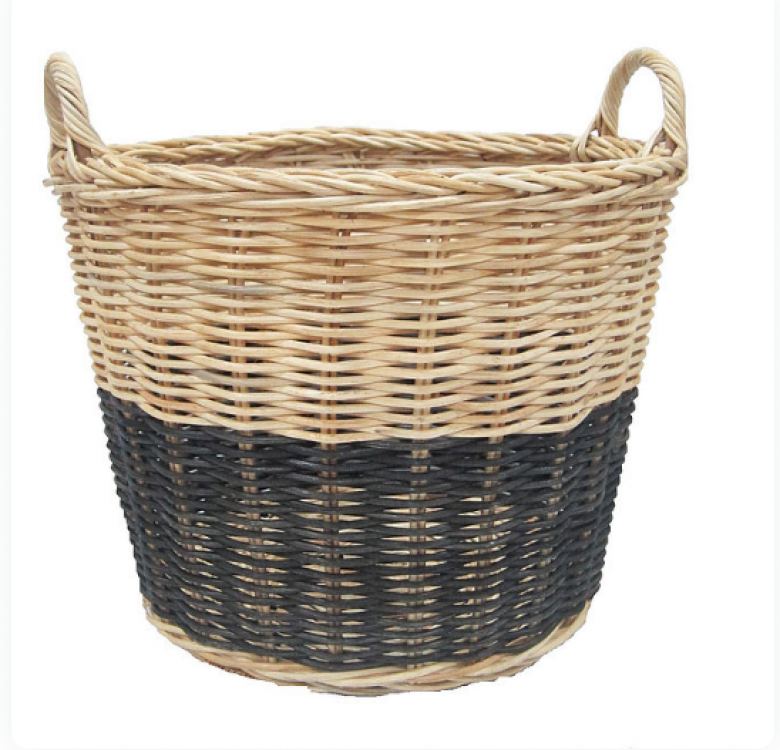 Baskets that can stylishly stow your toys, linens and other home decor. 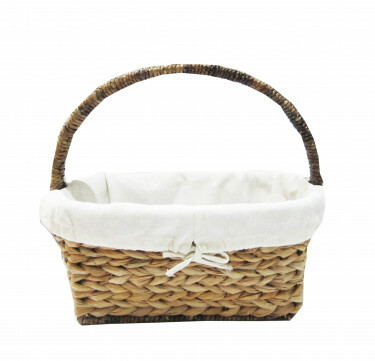 Each basket includes a removable and washable cheesecloth liner. 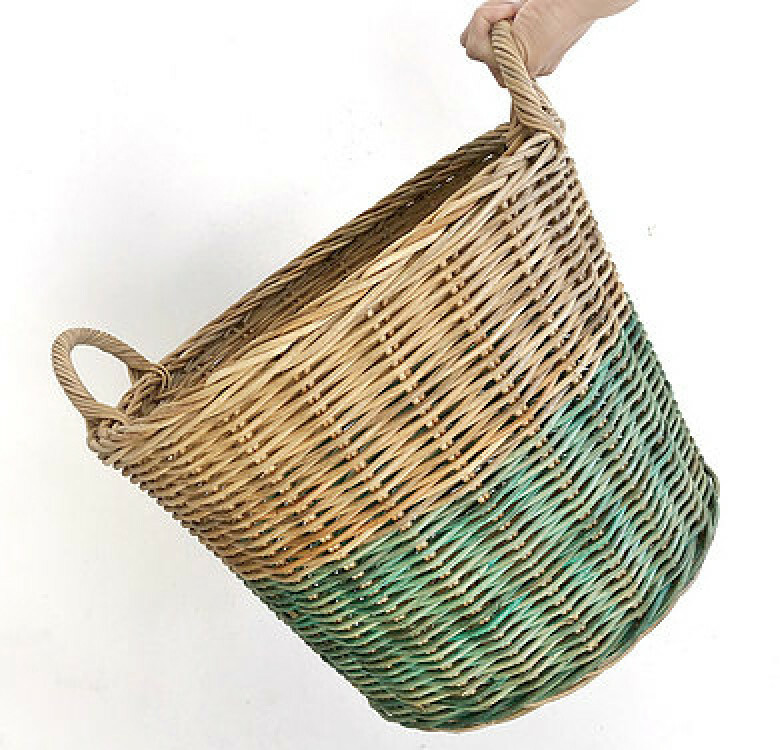 Available in two colors.